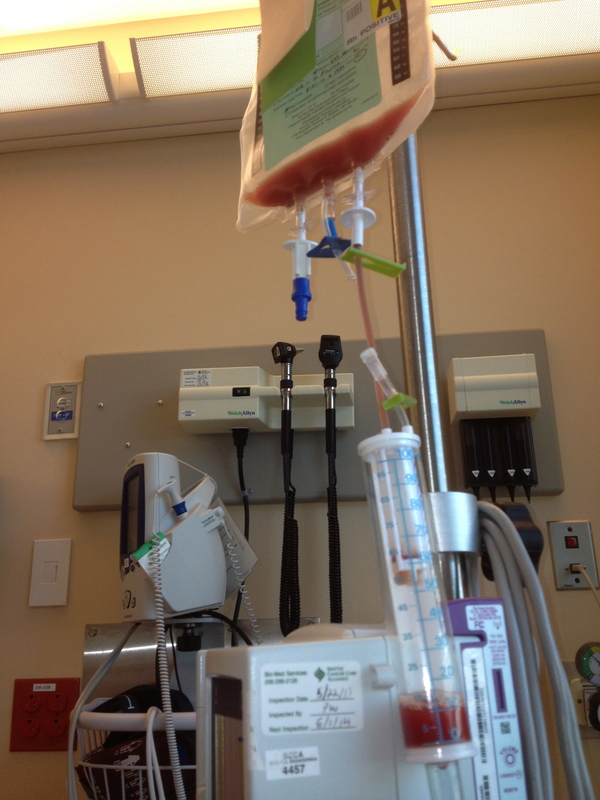 Well, I felt fine all during the uneventful stem cell transfusion. The family was there. They and the nurse sang happy birthday to me. We left and I felt fine all the way home. Took a nap and woke up with a fever. Since I am neutropenic, we had to take it seriously and guess where I ended up. Yep. The hospital. The good news is the fever is trending down and I still feel fine. I feel completely surrendered to the process and calm. Not all births are easy. A peaceful energy is deep within. Shann, thank you so much for sharing this journey. I am touched deeply by your open heart. Happy Birthday, Love. Happy 2nd Birthday Shann…and Happy Day 1. I am praying and thinking about you four. Love y’all! Sending prayers and love for your new beginning. Simply wonderful – a true miracle! We two thank you from the bottom of our hearts for keeping this blog. We think about you so often and it is with great joy that we see another message from you when they arrive to our “inbox”. It is Don’s birthday today too and we will celebrate you as well. Keep up the good fight, Shann. We’re fighting for you on this end, the only way we know how. On our knees. Love, peace and encouraging thoughts winging to you. I expect your body will recognize Mariya’s stem cells as family, related not only by blood but by the heart. Our prayers are with you all. I woke up knowing there had been a little bump in the road. Sending you lots of healing thoughts and hoping for no more less than healthy events. Happy 2nd Birthday, Shann! Sending vibrant, healing energy to you and your family from sunny San Diego. May it reach you quickly and find you all feeling good and full of joy for the new days and journeys to come! I have your photo on my desk and think of you all the time. I can’t come up with words to fully express how deeply touched I am by your beautifully written, generous blog. 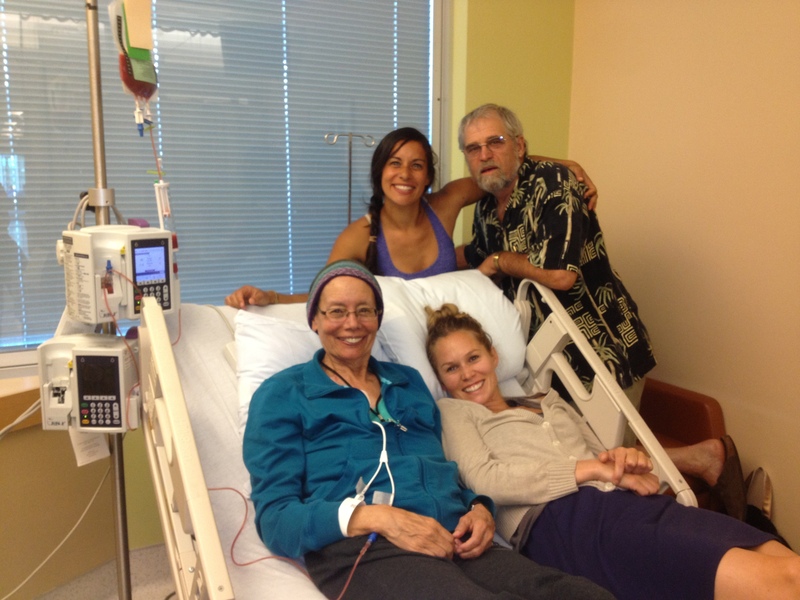 Thank you so much for sharing an authentic account of your and your family’s experience doing battle with a mean and miserable disease. I hope you can soon look forward to being done with this scary life experience and that you can soon get back to more joyful family activities and your important calling to help protect the earth. You will always be in my thoughts and prayers.